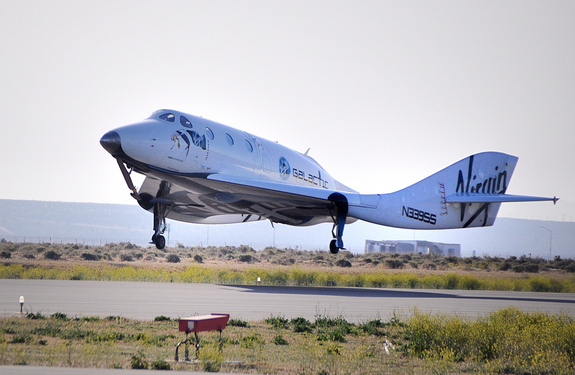 via AirGuideOnline.com — Virgin Galactic’s SpaceShipTwo rocket plane did a successful gliding test. This entry was posted in Aircraft manufacturers, Airline Marketing and tagged Virgin Galactic by The Travel Marketing Store. Bookmark the permalink.